Our Mullumbimby Bush School tribe will be meeting later in the year, date to be confirmed. ​Below are the dates for the next ReWild family camp programs. 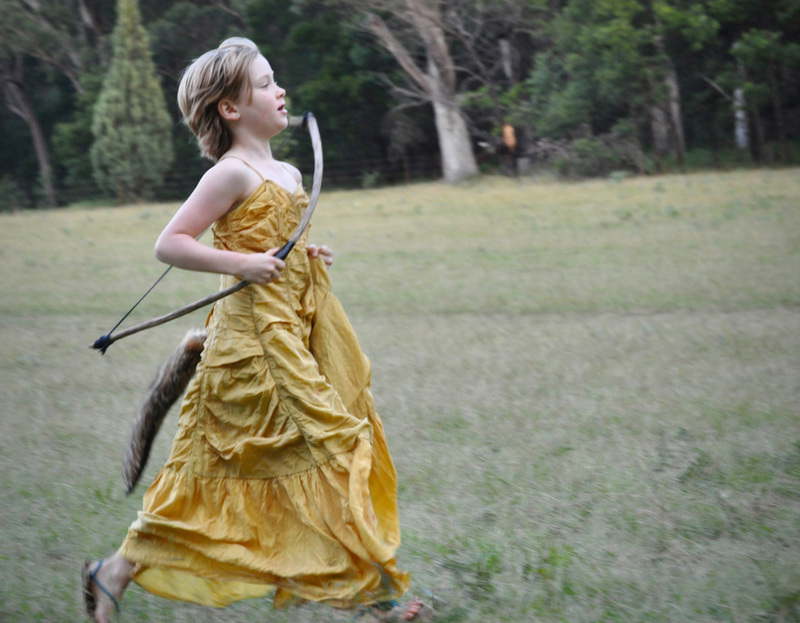 ReWild Tribe family camp and ReWild Your Child runs during all NSW school holiday periods. The second week usually coincides with ACT school holidays too. New family preregistration available. Deposit in Jan. This camp is run by Cameron and Amber. Preregistration available for all families. 15 kids' places held for new families. Official registration (and call for deposits) email goes out in April.